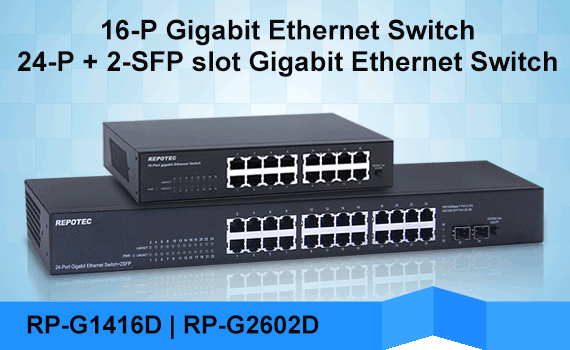 RP-PG2626IF is a 26-port Managed Gigabit PoE Switch which delivers 24 (10M/100M/1G) RJ45 PoE+ ports, 2 Combo GbE RJ45/SFP ports and RJ45 Console port. 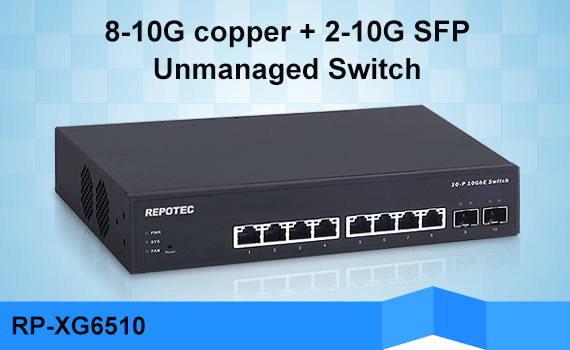 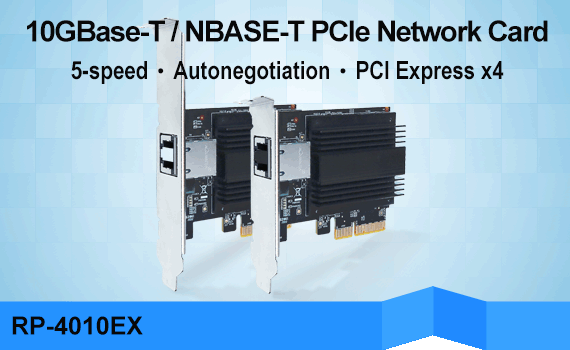 RP-PG2626IF offers full suite of comprehensive Layer 2 switching capabilities such as ACL, Spanning Tree , DHCP Relay ,IGMP QoS functions.. 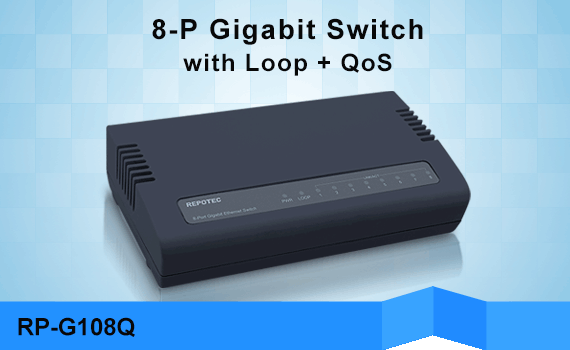 etc., and provides advanced L3 features like Static Route and IPv6 / IPv4 management functions. 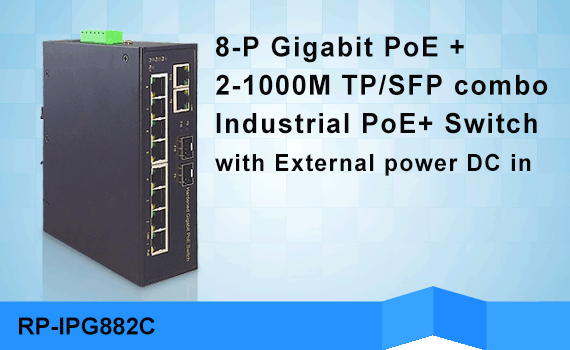 RP-PG2626IF’s 10/100/1000 Mbps ports are PoE-enabled, compliant with 802.3af and 802.3at standard, 24 ports PoE+ with a total power budget of 370W. 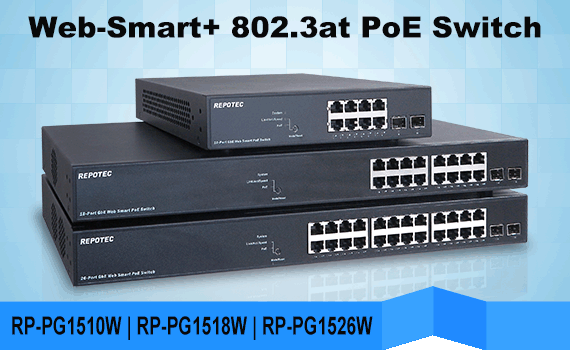 RP-PG2626IF provides a reliable infrastructure for your business network and delivers more intelligent features you need to improve the availability of your critical business applications, the switch provides ideal combination of affordability and capabilities for small- and medium-size businesses to build high-performance network efficiently. 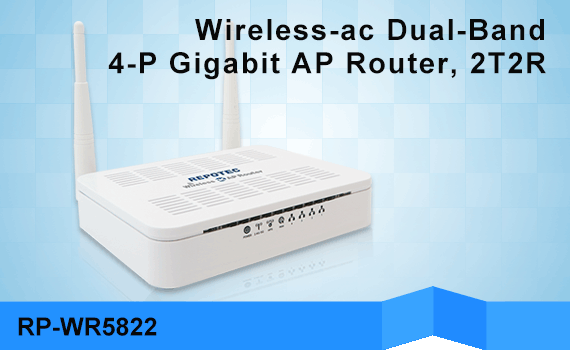 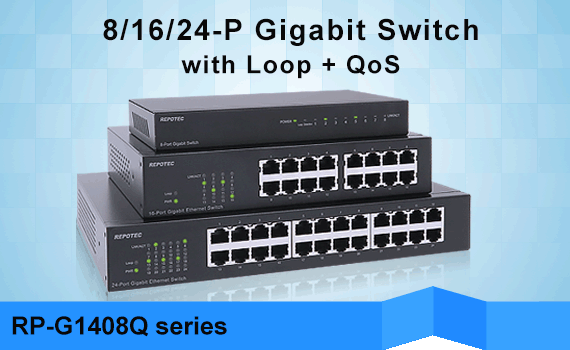 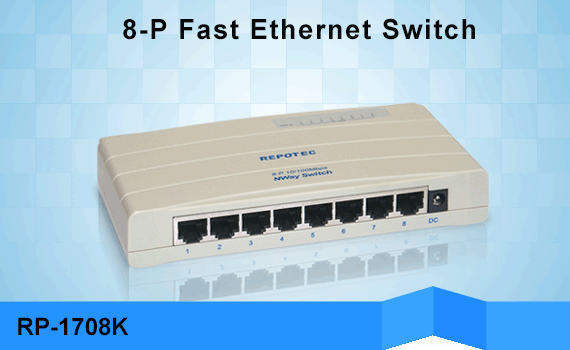 RP-PG2626IF complies with 802.3az, the green feature enables the switch to automatically detect the length of connected Ethernet cables and adjust power usage accordingly.